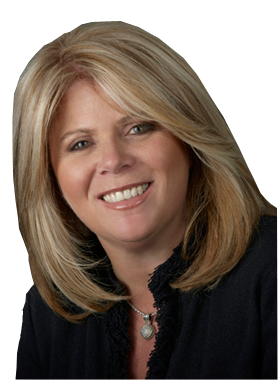 Hi Michele Denniston, When I was browsing http://realestatechannel.ca I found your listing. 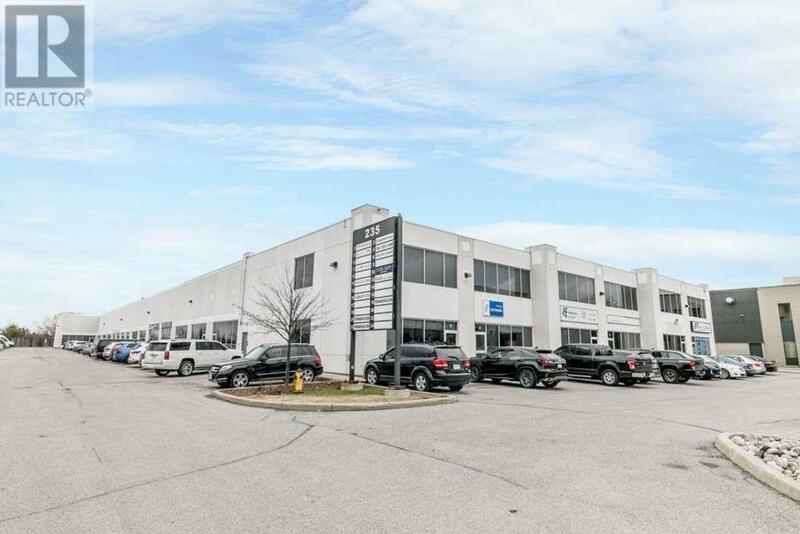 Please send me more information about 11-235 Industrial Pkwy. S. Thank you.